The Hoarder in Your Hospital? One aspect where our tracking tools can play a role in both improve delivery and reduce costs is in the area of asset tracking. In the medical field, “asset tracking” can refer not only to the equipment being used to provide care like IV pumps, scanning technology, monitors, etc. but can also refer to many of the consumables used daily including drugs, implements, and even blood. Zebra Technologies, whom we partner with on many of our warehouse and logistics client’s projects, has a set of solutions in place for the medical industry as well. A recent implementation at a hospital in Texas provided a great example of how efficient asset-tracking can lead to not only less waste but to better patient outcomes and higher morale. Contributing to the problem was the maintenance techs were spending a disproportionate amount of time making daily “hunting trips” going room-to-room looking for the pumps they needed to be cleaning and maintaining. 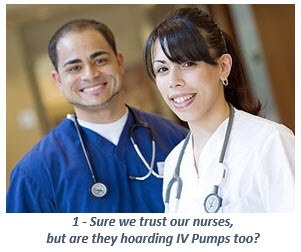 Despite have 7,000 IV pumps in the system, fewer than 10% were available at any given time. The solution, in this case, was initiated by the hospital’s IT leadership, who decided to take the initiative and pull together a cross-department team to investigate better ways to manage the use of their pumps. 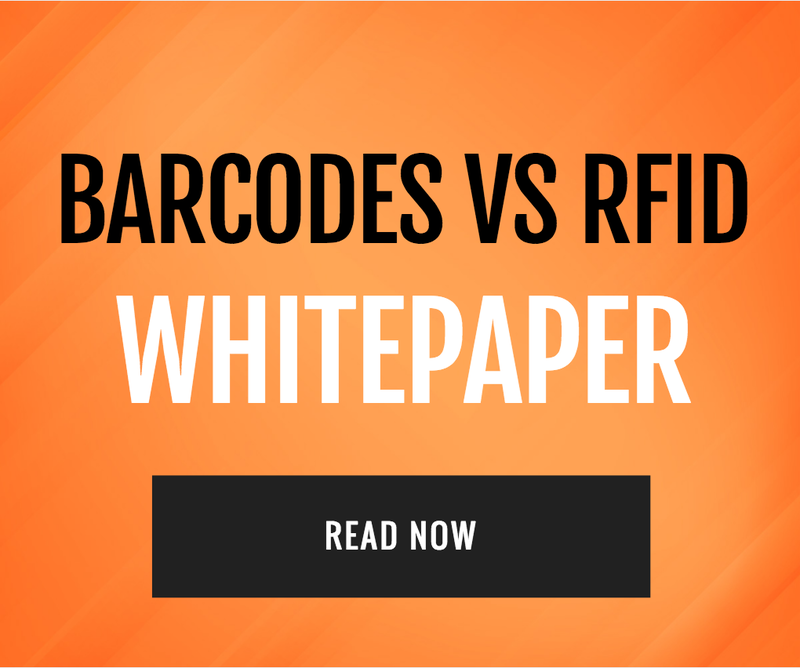 While the hospital had already implemented some active RFID in some areas, this issue led directly to a decision to add passive RFID to their technology mix too. Zebra FX7500 fixed RFID readers were deployed to areas where the status of equipment was critical to know, such as in bio-med, decontamination rooms, clean equipment storage areas and in certain sites such as the emergency center. Along with new equipment, software to automate workflows was deployed too, after the team developed a firm process for dictating how each step should be treated with workflows, etc. The results were dramatic in that nurses were no longer forced into being ninja supply chain managers, as wait times for IV Pumps declined rapidly from almost two hours to 8-12 minutes, and utilization rates have now reached 70%. By treating the problem first and foremost as a workflow and process problem, the hospital avoided a costly expansion of the problem that might have happened if they had just elected to purchase more Smart IV pumps. The relatively smaller investment required to deploy the passive RFID technology not only made sense from the point of their capital budget but also reduced their variable costs with both maintenance techs and nurses no longer spending time on playing “hide-and-seek” with equipment that was critical to real-time patient care. 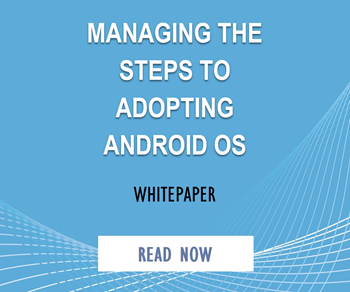 Taking the time to develop an appropriate workflow, validating it with stakeholders at every point in the workflow, and getting consensus agreement on its validity BEFORE executing any procurement of a new system is the key to getting it right. While we often see larger clients with internal resources who have the skills and discipline to execute process analytics and workflow development, it is not always something smaller businesses have internally. 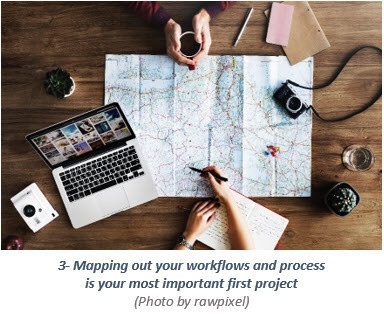 In either case, it is prudent to include both the expense and time to do your process and workflow right up front and include an outside resource that can provide a more neutral point of view to what might be entrenched thinking and habits in your organization. Next month, look out in this space as we share a recent case study of our own that highlights a different aspect of the healthcare industry, but which also led to measurable improvements in utilization, reduced error rates, and improved efficiency. To see the complete case study referred to above, click here.